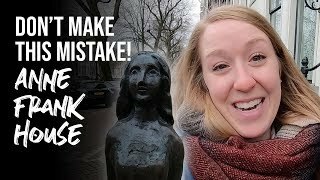 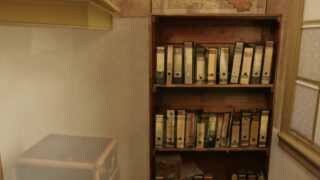 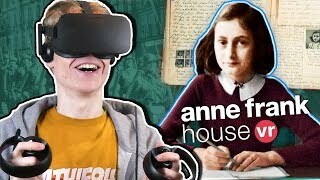 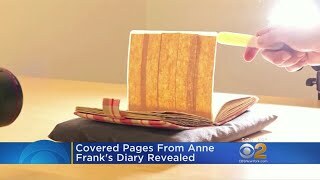 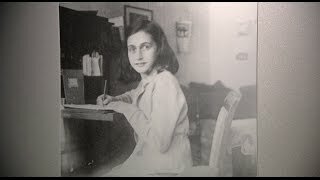 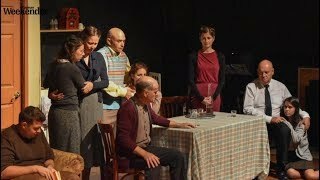 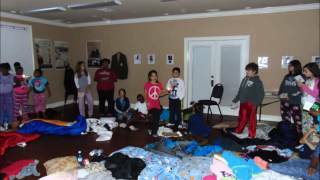 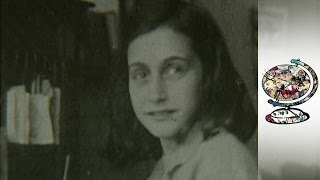 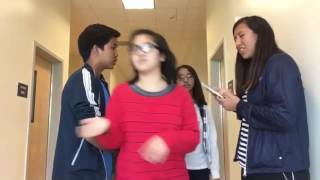 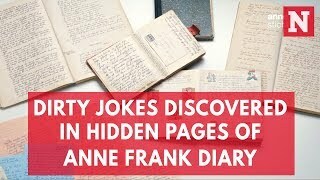 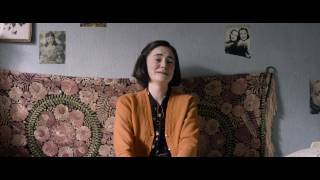 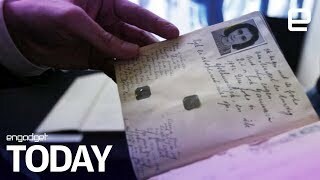 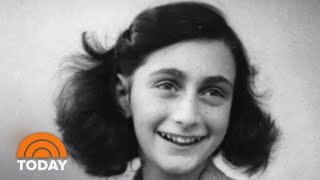 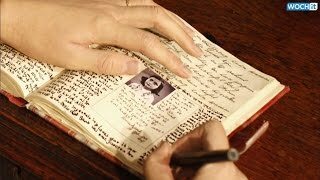 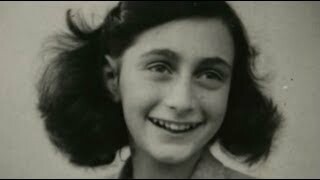 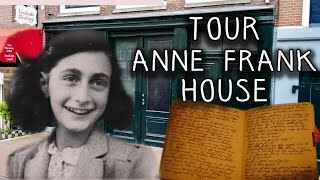 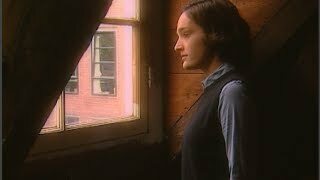 Trailer for the classic events of the life of Anne Frank. 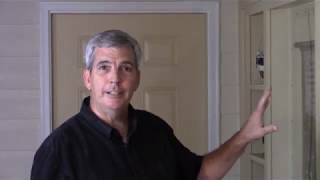 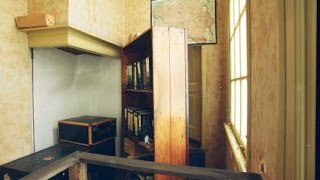 How to incorporated a hidden room behind a bookcase. 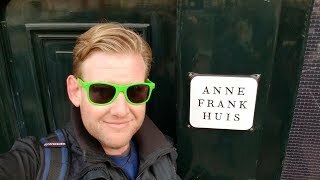 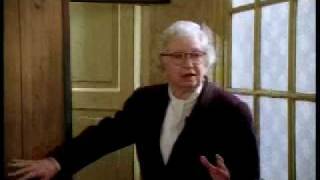 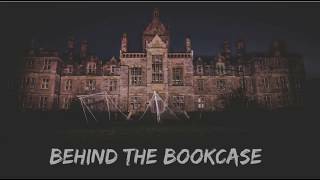 Interview in Dutch of Miep Gies showing the bookcase concealing the entrance of the Secret Annex where Anne Frank and her family were in hiding. 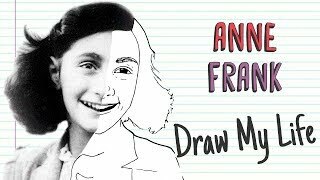 Monrovia Elementary students led by Mr. Jesse Schmitt honoring Anne Frank, Hannah Goslar, and other Holocaust victims in the annual "Night in Hiding."